SweetWater Brewing: SweetWater 15, Ep. 179 | Beer America TV - Craft Beer in Motion! 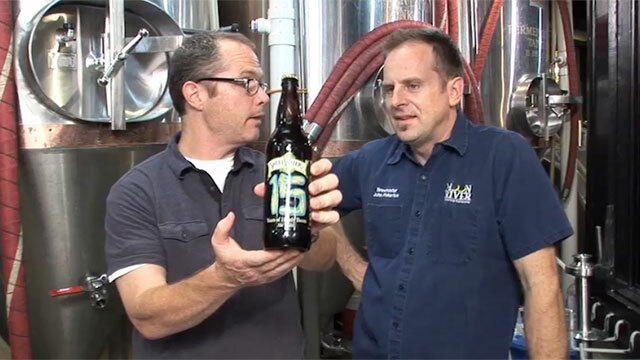 This week on Beer America TV we’re talking about the SweetWater Brewing Company and their anniversary beer, SweetWater 15! A tribute to 15 years in business, this undefined style is made from an old ESP recipe they had back in the early days, a given a little “bump” to make it bigger and badder! Believe it or not, SweetWater 15 is their first Anniversary beer – here’s to many more!